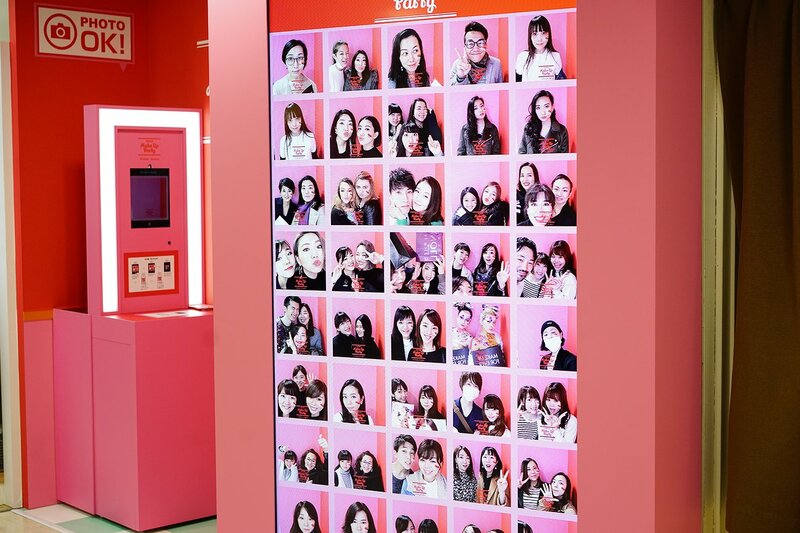 With the introduction of camera service “#MirrorSnap” and digital signage “#SnSnapWall” in the 2017 Christmas campaign “MAKE it HAPPY!”, SnSnap has been responsible for four digital projects in the past which were centered on providing these two services (as of June 2018). 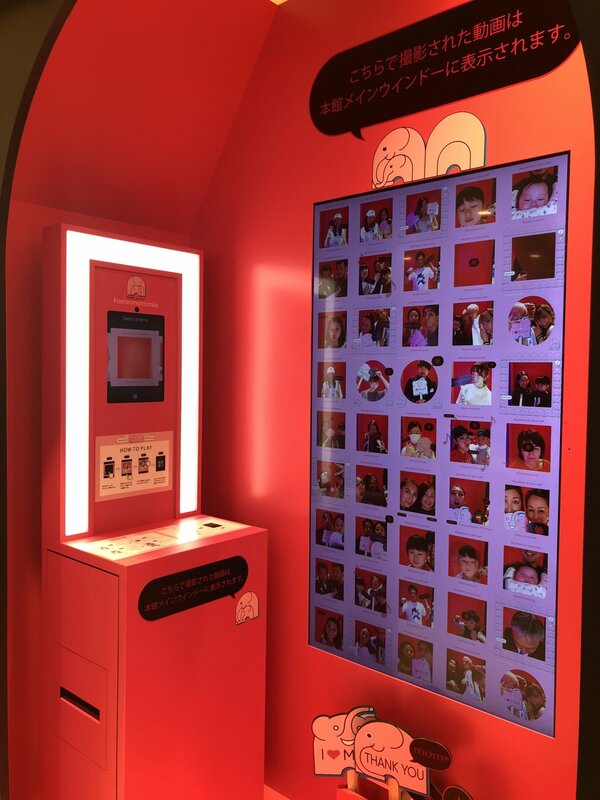 It is possible to increase the quality of the visitor’s #MirrorSnap experience by utilizing the #SnSnapWall to project images/videos. 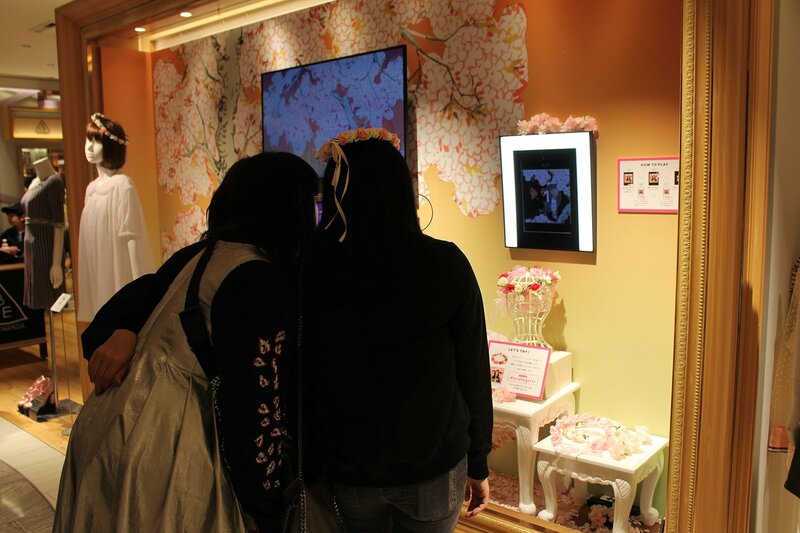 We were able to appeal the brand’s vision to many visitors by providing these two services as a set. 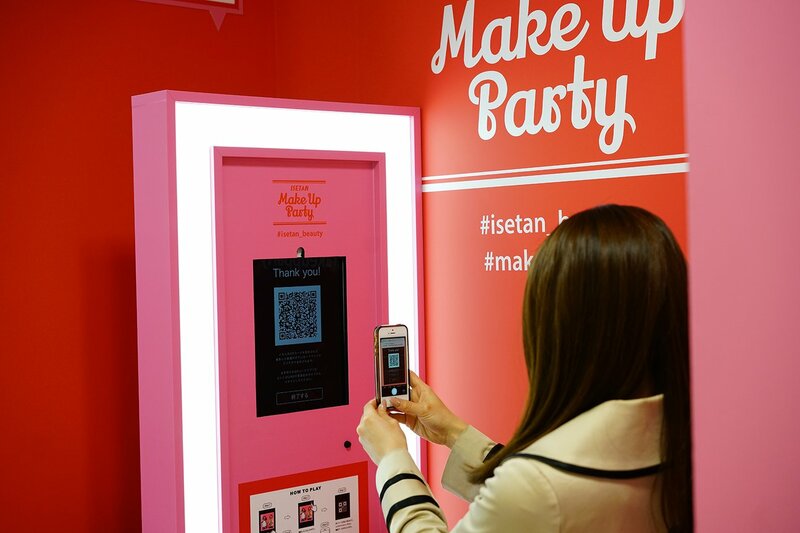 ■ Provided #MirrorSnap at the beauty festival “ISETAN MAKEUP PARTY” for makeup lovers. 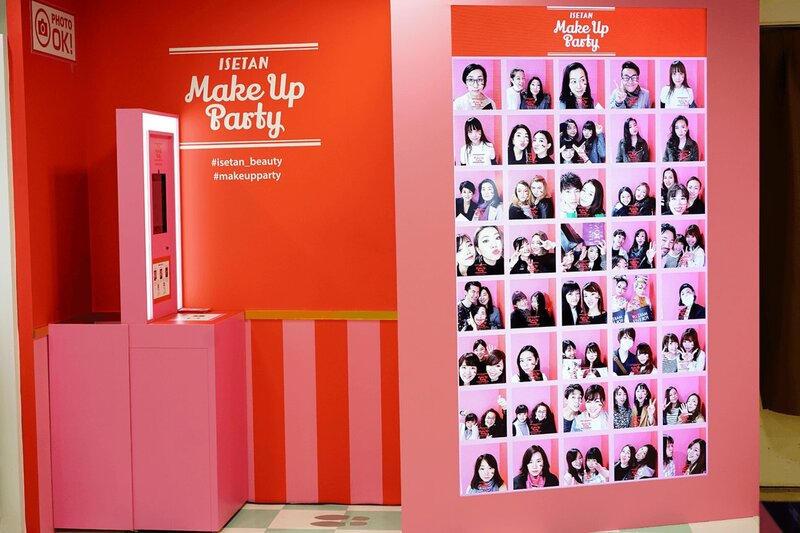 This service utilized facial recognition technology to capture videos which appear to show stickers on the participant’s cheeks to symbolize face painting. 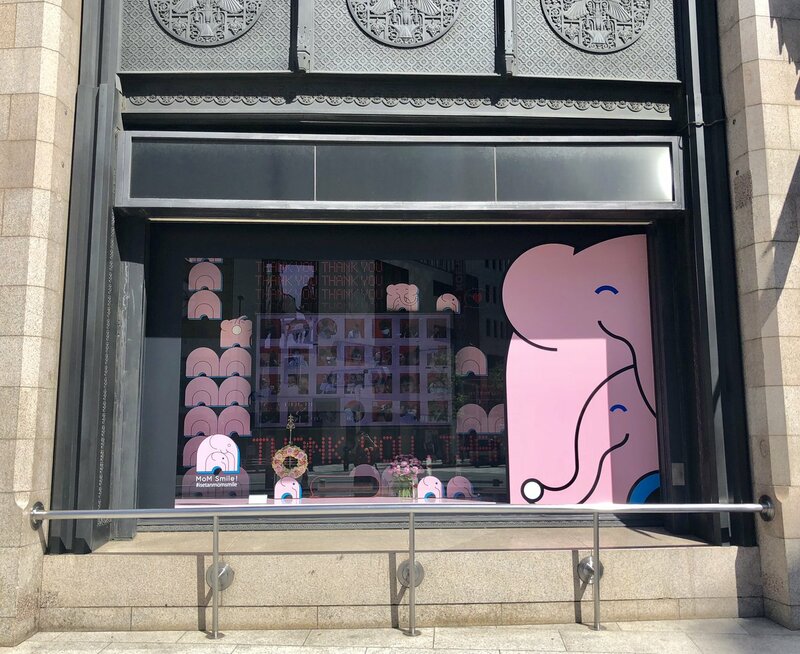 ■During the “ISETAN JAPAN SENSES CAMPAIGN”, we were responsible for the total direction of ISETAN GIRL brand’s art frame.